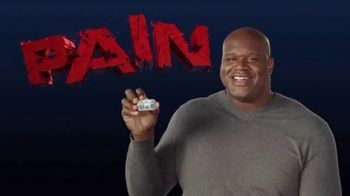 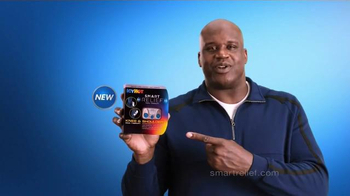 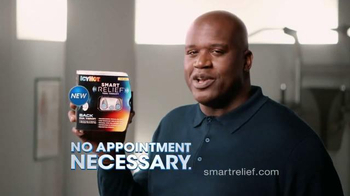 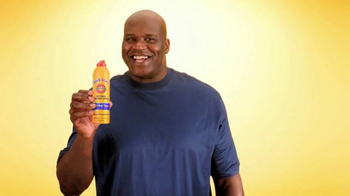 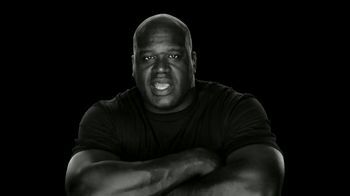 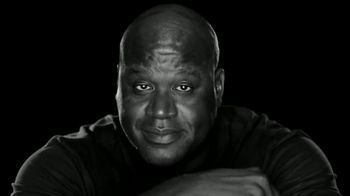 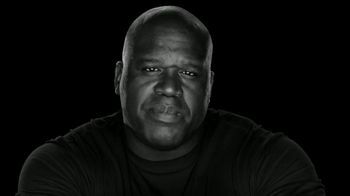 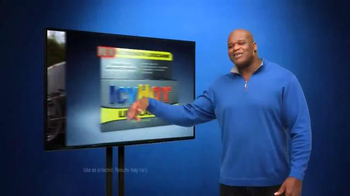 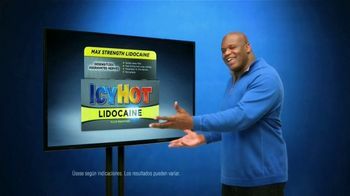 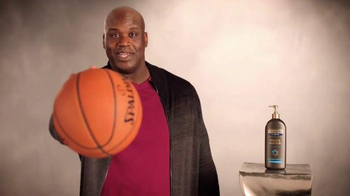 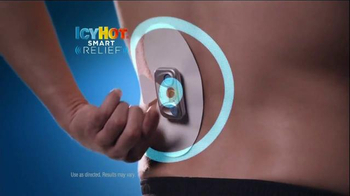 Basketball superstar and Icy Hot spokesperson Shaquille O'Neal introduces Icy Hot Lidocaine, which he says contains the maximum over-the-counter strength of Lidocaine available to help desensitize nerves and provide pain relief. 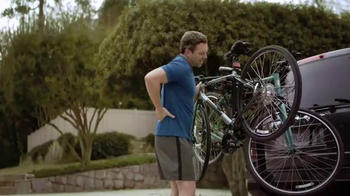 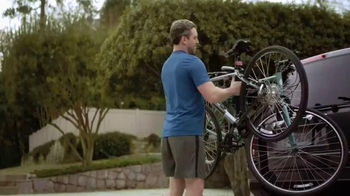 On man tries to take his bicycle off the rack on his car but feels a shooting pain in his back. 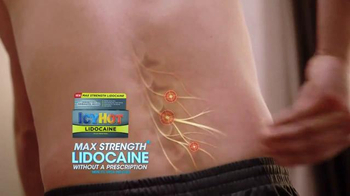 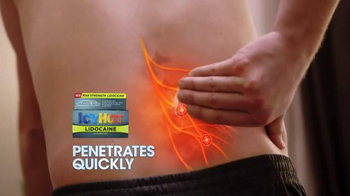 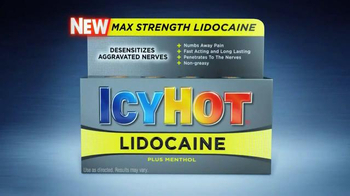 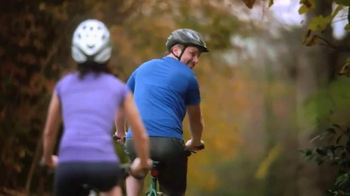 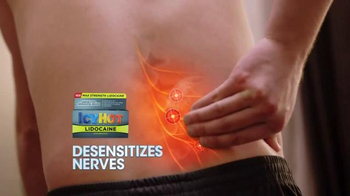 After using Icy Hot Lidocaine, he is seen riding with ease.